Throughout the journey transcribed within the pages of this first volume, you are invited along on a search for self discovery and peace. You are set out on a quest to gather poems that span well over a decade. 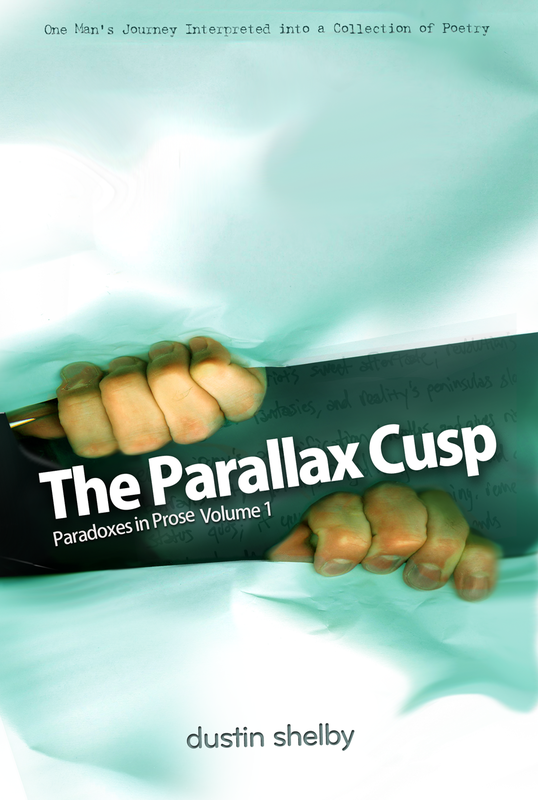 The evolution chronicled in this collection of sincerely personal prose is The Parallax Cusp. This was a self-published book. It was a collection of prose, that I designed from cover to cover. The freedom in self-publishing a book allowed me to experiment in writing, graphic design, typesetting, and typography.